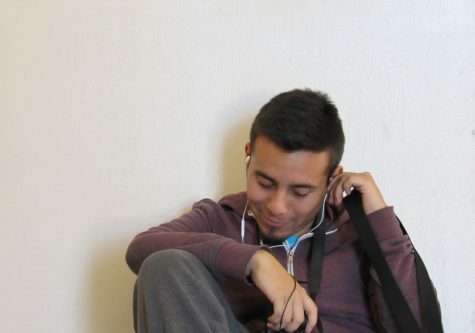 Francisco Zuniga has been attending Hoover since his freshman year. He loves to watch scary movies either with friends, family, or by himself. He used to play baseball, soccer, basketball, and football.Francisco is still active, except now he works out instead of playing sports. His favorite holidays are Halloween and Christmas. His favorite subject is math and second subject is P.E. He loves to eat junk food and never wants to eat healthy. He plans to go to college. Francisco said that one day he wants to become a actor so he can become famous and rich and help out his family and his community.Francisco one day wants to explore the world and experience every single culture. He said that he'll be remembered for what he did and what he left behind.